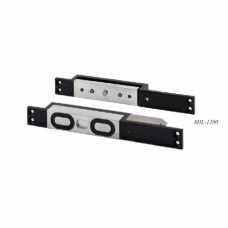 CDVI Access Control CSL30 Self Aligning Shearlock c/w CSL30-SH Surface Housing Patented Align.. 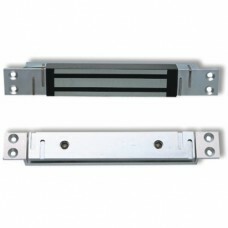 The SHL-1200 shearlocks are part of our family of electronic locking devices. These units are ide..